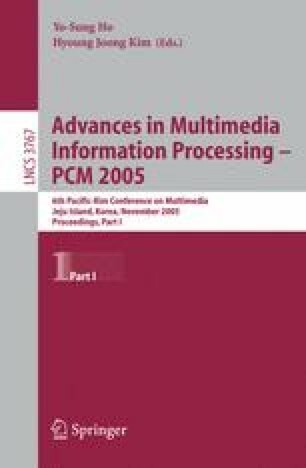 This paper describes how the covariance information in MPEG video data can be incorporated into a distance measure and applies the resulting divergence measure to video content classification problems. The divergence measure is adopted into two different clustering algorithms, the Centroid Neural Network (CNN) and the Gradient Based Fuzzy c-Means (GBFCM) for MPEG video data classification problems, movie or sports. Experiments on 16 MPEG video traces show that the divergence measure with covariance information can decrease the False Alarm Rate (FAR) in classification as much as 46.6% on average.